Representing a new era in health care, Lee's Summit Medical Center is a full-service acute care facility serving Lee's Summit and surrounding areas. The 65-bed advanced technology facility is both an Accredited Chest Pain Center and a Joint Commission Certified Primary Stroke Center. 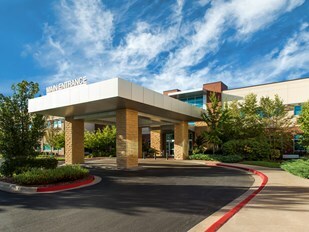 All services are supported by a medical staff of over 300 physicians representing 40 specialties. Lee's Summit Medical Center excels in customer service, ranked as #9 out of 170 hospitals in HCA for customer satisfaction.